Oliver is an incurable enthusiast about technology and people. Originally having the mission to uplift the digital strategy of Eurowings to the next level, he instead rather launched a new company in order to rethink travelling in a digital world as a whole. 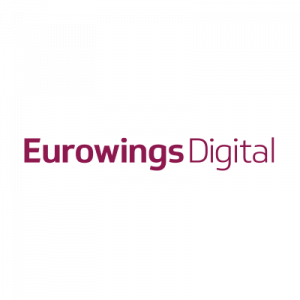 Eurowings Digital has just launched.